I have a lot to write about in this entry, so please stick with me, its going to be a wild ride! I've spoken a bit about other work I am doing. I'm working on a comic book series, I write children's books, and I write role-playing game materials. I also blog here, fairly often, about writing, self-publishing, and things I discover about the business side of things. Each of these is a different genre of writing. Without really noticing, I've been writing in several genres on several topics for a few months. I love it! Each time I decide to write a blog entry I find myself going materials and bringing new observation to share with you. So I'm not a children's book writer or a comic book writer or a rpg writer or a blogger. I am a writer. Simply put I write about what I want in what style I want. I experiment and try new things as I work to unravel the mysteries of self-publishing and hone my craft. It is a beautiful revelation. So far I've spoken about projects in the works repeatedly. Which is as it should be for a number of reasons. But what I want to talk about now, is my entry into a side of the business I had avoided for too long. A few hours ago I made some videos and loaded them up onto YouTube. These videos were for a particular purpose, that being to help develop my business. I'll get more into the details on those later. But what I want to point out to you, is that as we go on this adventure together, I will be making forays into different things to promote my work. I want to raise awareness of my work and promote my revenue from that. So I research and look at ways to make things happen. My productions were of low quality. I know that and I accept it. The reality of things is that I don't have much money, so I can't afford the equipment to produce a high quality video yet. That is fine because I know and accept this current limitation. I still made the best videos I could at the time. I was the best ME I could be. So poor image quality aside, I am proud of the work I did and I'm glad I did it. Now you might be saying, "okay, what is the point?" My point is one of effort: you enter a new field and you make every effort to do the best job you can. I encourage you to take the same approach as it is one with limited regrets and unbridled potential. A couple of months ago, someone introduced me to Patreon. I confess I had never heard of it before, and didn't know a thing about it. I confess I'm still trying to figure Patreon out. To put things simply, as I understand them, is that Patreon is a site that allows artists, podcasters, writers, and a whole host of other persons to practice their art and be paid to do so. By putting up a Patreon site you make it possible for people who want to support your work to do so. My research didn't show anyone with my weird combination of writing genres. I also didn't find any role-playing game writers and developers making any significant money from patronage. This doesn't really discourage me though and I hope it won't discourage any of you either. One thing I would like to point out about this, is that just because other people didn't make it work that doesn't mean you can't. Frankly, I have no idea if I'll be able to attract patrons. I hope I do as it will help to fund my projects, and may afford me the opportunity to improve some of my equipment. If it doesn't, I really don't lose anything. If it does then I've earned not just a little money, but a symbol of recognition for me as a writer. As I have now started a Patreon account I'll be creating videos and offering some other exclusive to patrons value there but I will continue to blog and share what I learn from that experience. I will hold true to my plan to provide the best information and sharing of my experience here as a resource for other writers. 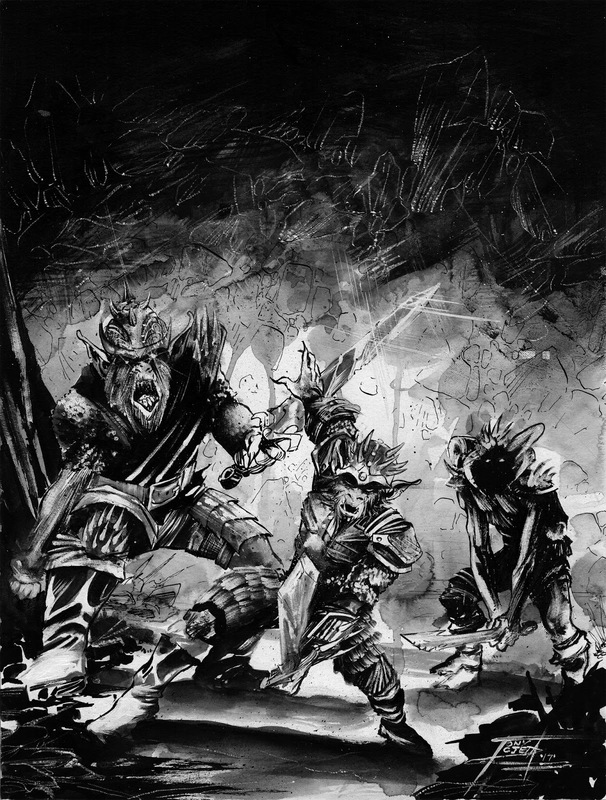 You know by now that I'm a big believer in the power of KickStarter, so I'm going to announce the launching of two new KickStarter campaigns in the coming months. 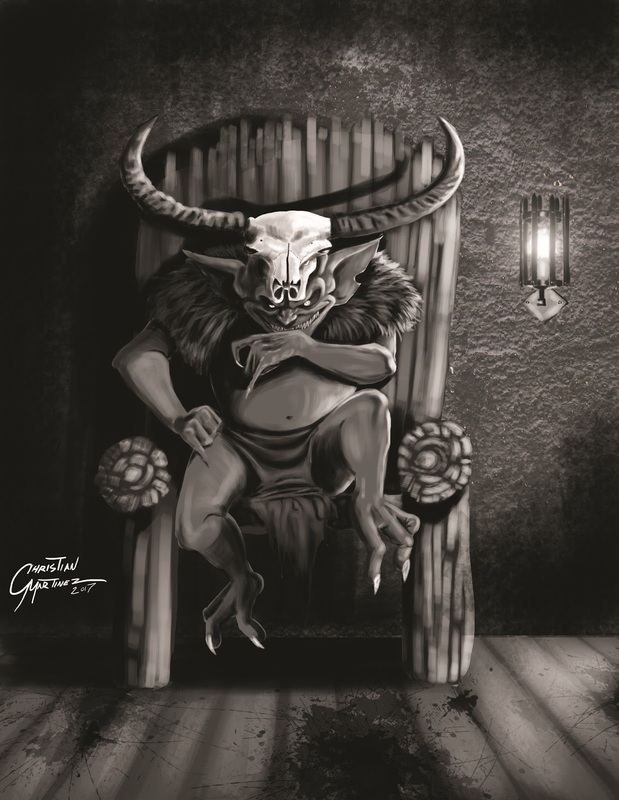 The Draw of Glenfallow is nearly complete and will soon be on its own KickStarter campaign. As the first adventure module in the Tarot Adventure series this book is very important to the series as a whole. Designed to be usable in any setting, containing background information for the area so you can drop that into your world, and built using the same ready to play features that were seen in Tale of the Wizard's Eye, this module has been a labor of love for myself and the artists involved. Look for the KickStarter for it in August 2017! A date that you should mark on your calendar! 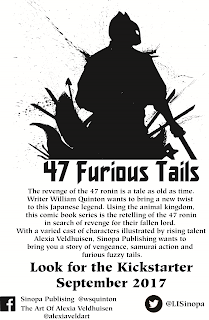 The KickStarter to bring 47 Furious Tails to life! The comic book retelling the story of the Ako incident, this series begins before Asano leaves Ako to attend to his duties to the Shogunate. 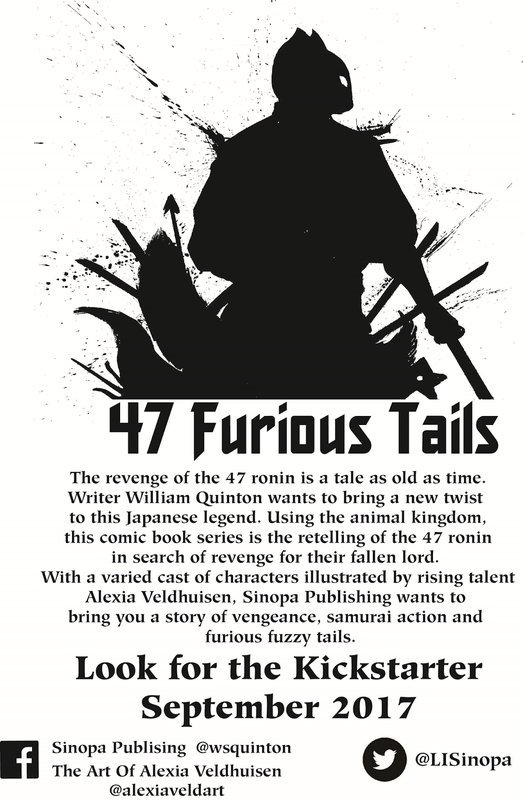 Issue one introduces key characters of the legend and has some furious fuzzy samurai action! With art by Alexia Veldhuisen this comic will bring the legend to life with characters portrayed from the animal kingdom. The tale of the 47 ronin lives, and it is time for this retelling. Back and share the KickStarter, and help us bring this work to life! Thank you joining me on this adventure. I hope I will see you next time, for more on coming projects, writing, self-publishing, and associated topics.